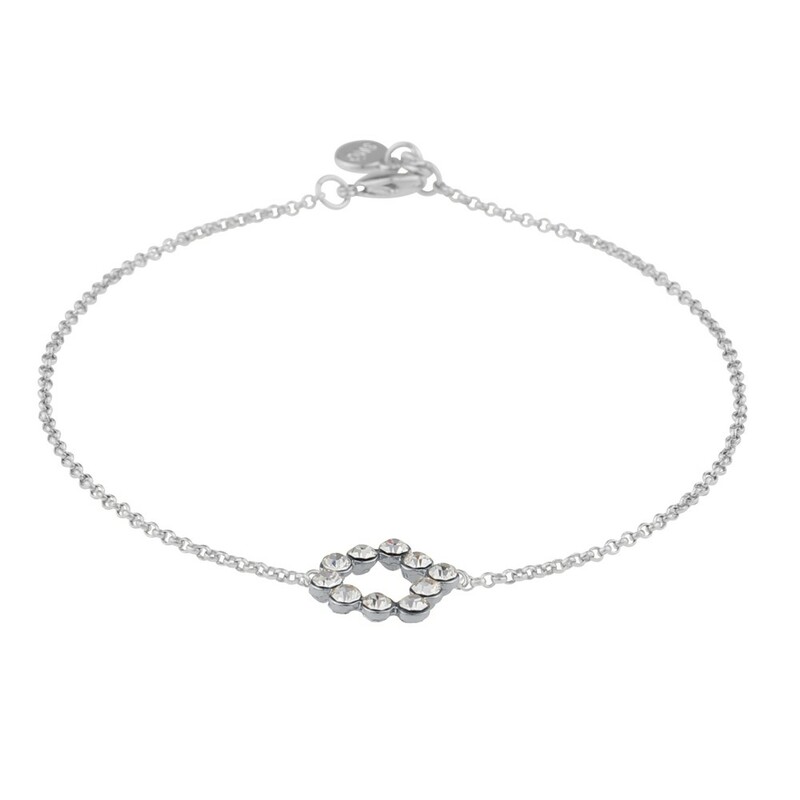 Kairo Chain Bracelet i silver/clear. 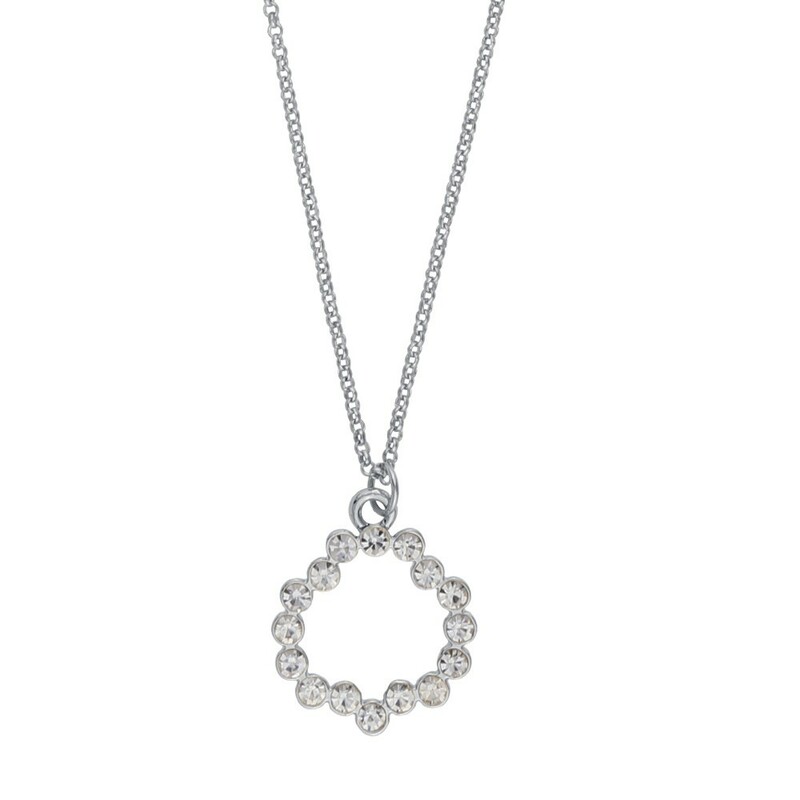 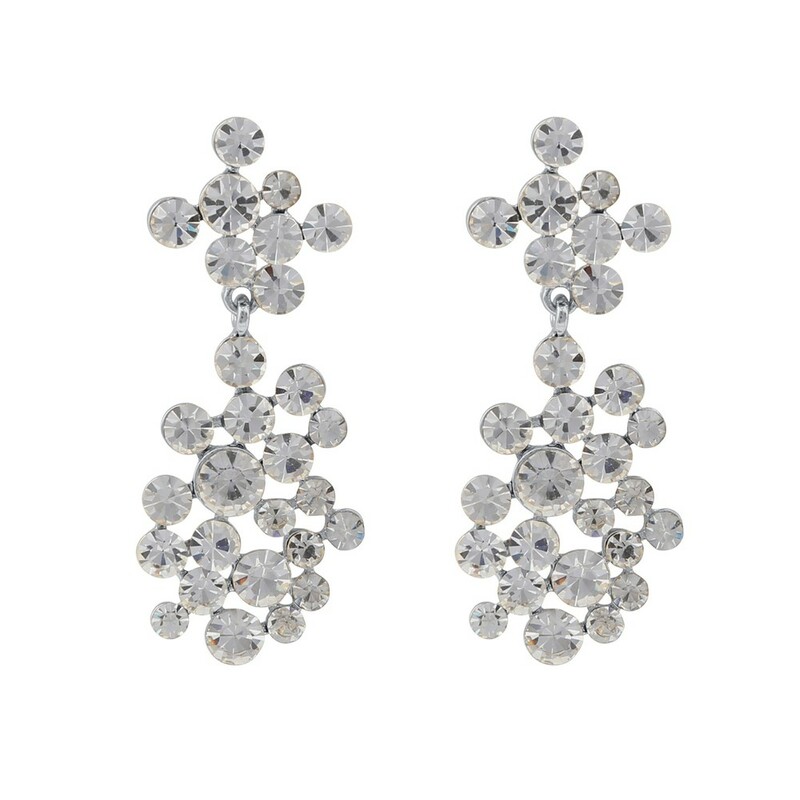 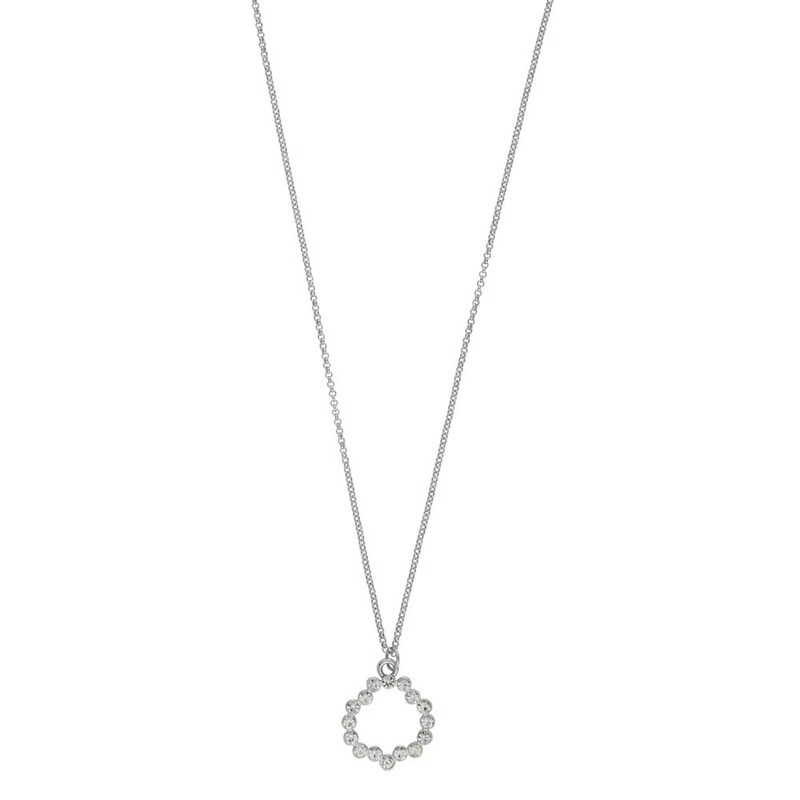 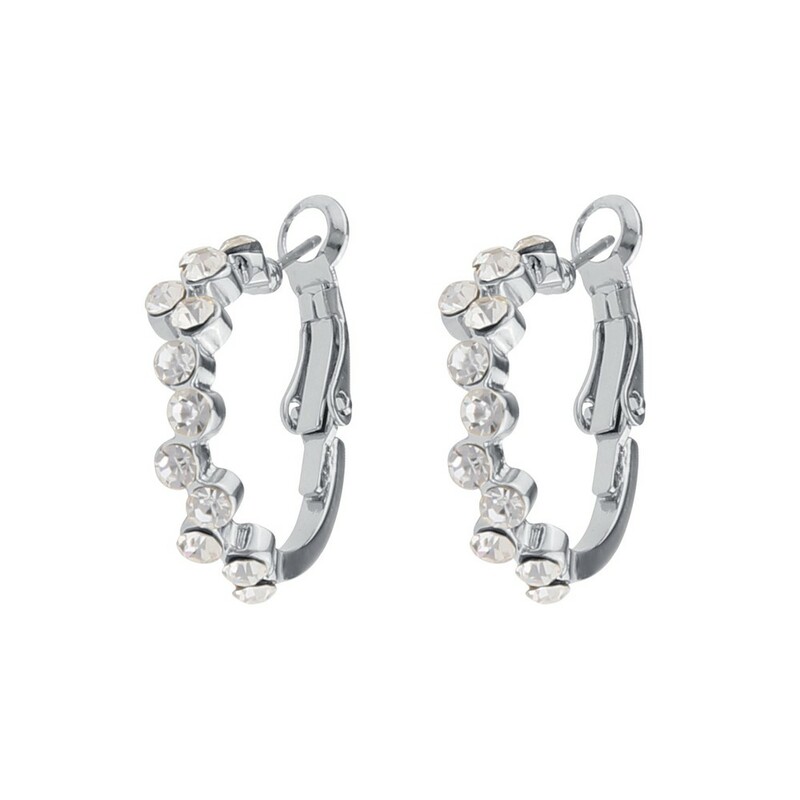 A sober, elegant silver chain adorned with a rhinestones circle in the center. 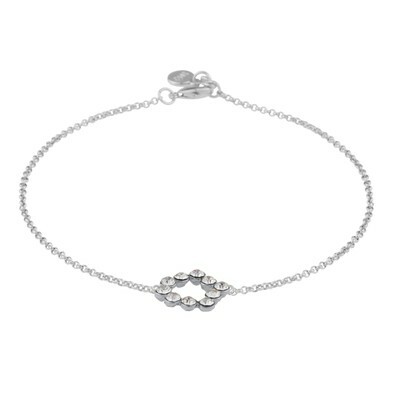 Elegant bracelet for any occasion.